It's official. 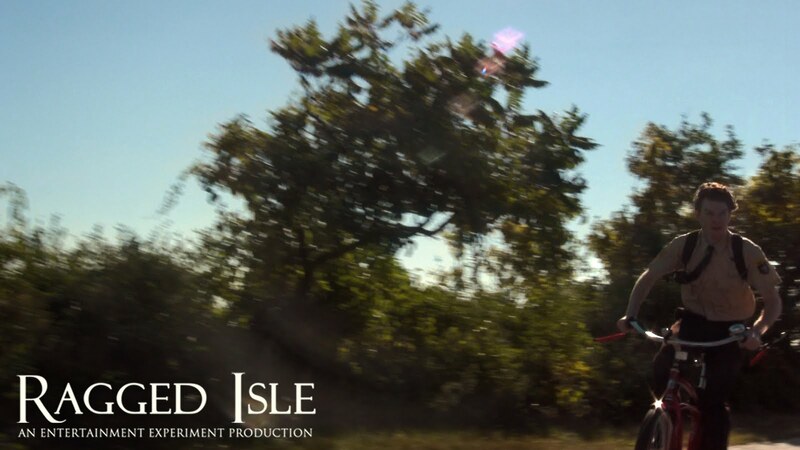 We are excited to confirm that Ragged Isle will be three seasons long. The first season was 10 episodes and the second two will each be 6 episodes long. Season Two will be released in the spring / summer of 2012 and Season Three will be released in the fall / winter of 2012. Why three? It had originally been a three season story. We are embracing that reality and running with the challenge. A lot needs to be told to complete this story and we want to take our time and not cram it all down people's throats at warp speed in one season like we were planning. Both seasons will be shot in the summer / fall of 2011. Just around the corner! Summer is in the air! Time for a bike ride on the island with our own Deputy Dan.